Turn a yard full of invasive plants into works of art with Science of Art: Paper Making with Invasives! 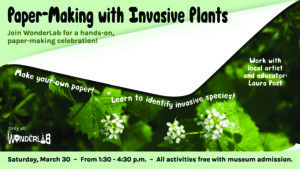 Home/News/Programs/Turn a yard full of invasive plants into works of art with Science of Art: Paper Making with Invasives! BLOOMINGTON, IN.- Roughly one-fourth of all plant species in Indiana are not native to the state – this includes plants found in your own backyard. What to do? 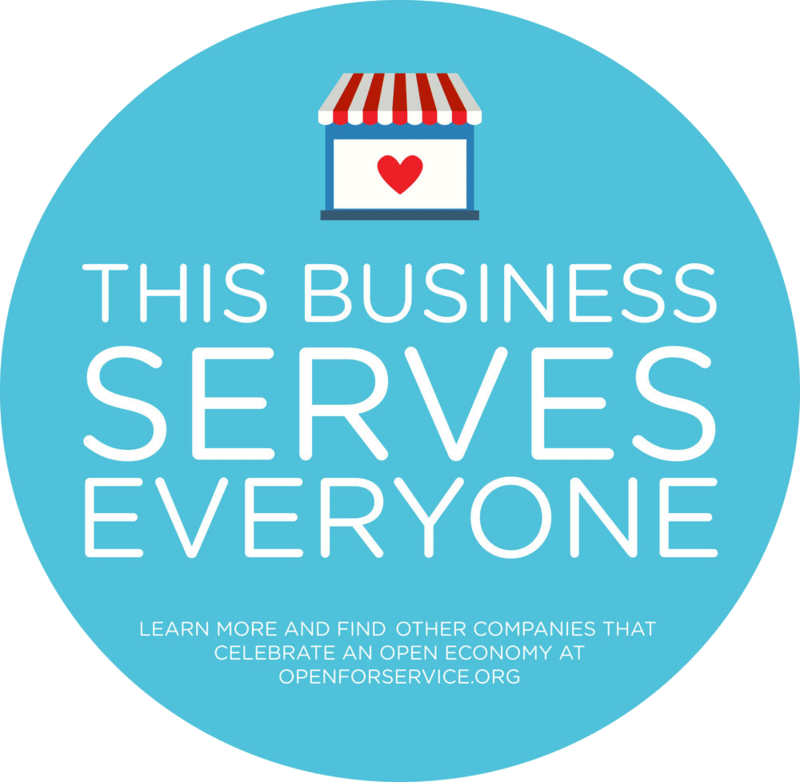 WonderLab has a solution. Come to Science of Art: Paper Making with Invasives on Saturday, March 30 from 1:30 to 4:30 p.m. WonderLab’s staff is joining forces with artist and educator Laura Post to walk you through identifying, and then making paper from, invasive species. Explore various invasive plant species and discover how to tell them apart from plants native to Indiana. Feel your way through these invasives with a Touch and Texture Wall. Make your own paper from invasive plants.Take home your art! Learn about invasive species at WonderLab’s Science of Art: Paper Making with Invasives on Saturday, March 30 from 1:30 to 4:30 p.m. This all-ages event is free with museum admission.